Hime is a girl who is in the same class as Saku, whom she has a crush on. After Saku joins the astronomy club, she quickly follows suit so as to spend more time closer to him and getting to know him. She had originally met Saku briefly on the bus before taking their entrance exam for the school, and was surprised to see him again in her class. 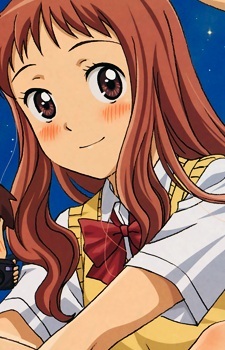 She is generally a calm girl though is known to get jealous of Mihoshi when she is sticking close to Saku.